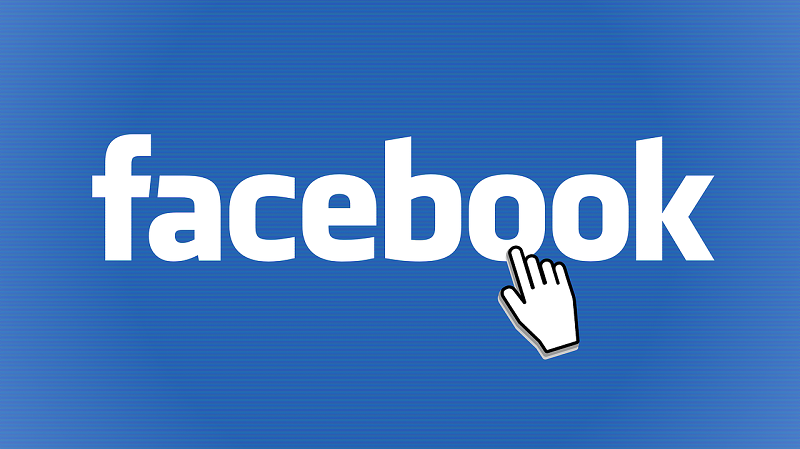 Hey Guys, Here in this post i will tell you how to secure your facebook account easily. If your Facebook account is hacked. it can not be re-hacked again because it is in the hand of a person who have knowledge about Facebook account hacking. The only option you have is to recover your account by your Primary E-mail address. Do not give same password to your Facebook account and to your primary E-mail address. For Example if your password is "abc123" then password for your primary E-mail should be "bca543" etc. But they should not be same. Change your passwords on regular base. Always secure your account with Mobile phone number. If you are using yahoo then keep checking yahoo e-mail because yahoo accounts get De-activated when you do not check it for long time. and it can be trouble for you. Never accept links from non Trusted People. In case if you opened the link mistakenly then change your password directly. Do not Accept "App Request" From Non-Trusted people or Unknown sources. Whenever you have doubt that some one is using your account, Go to setting and change your password Immediately and then click "Log me Out of other devices". Always change your password after using account in cyber cafe or anywhere else. When you log-in to Facebook it asks your for "Save password for this site" Never save your password because these passwords stored in your Browsers which can be a problem for you. These are some security tips about Facebook account. If you Follow them properly then no one can Hack you easily. Show your Response in below comment box. Tags- Facebook Tricks And Tips, Facebook Security, FB Hacks, Facebook Account Tips.